Excellent running and driving vehicle. Brand New Tires. A/C Seat(s), ABS Brakes, Air Conditioning, Alloy Wheels, AM/FM Stereo, Automatic Transmission, Auxiliary Audio Input, Bluetooth, CD Audio, Cruise Control, Front Seat Heaters, Leather Seats, Memory Seat(s), Overhead Airbags, Power Locks, Power Mirrors, Power Seat(s), Power Windows, Rear Air Conditioning, Rear Defroster, Rear Sunshade, Satellite Radio Ready, Side Airbags, Smart Key, Sunroof(s), Traction Control. WE FINANCE ALL TYPES OF CREDIT. CALL OR TEXT US AT 865-210-8000. 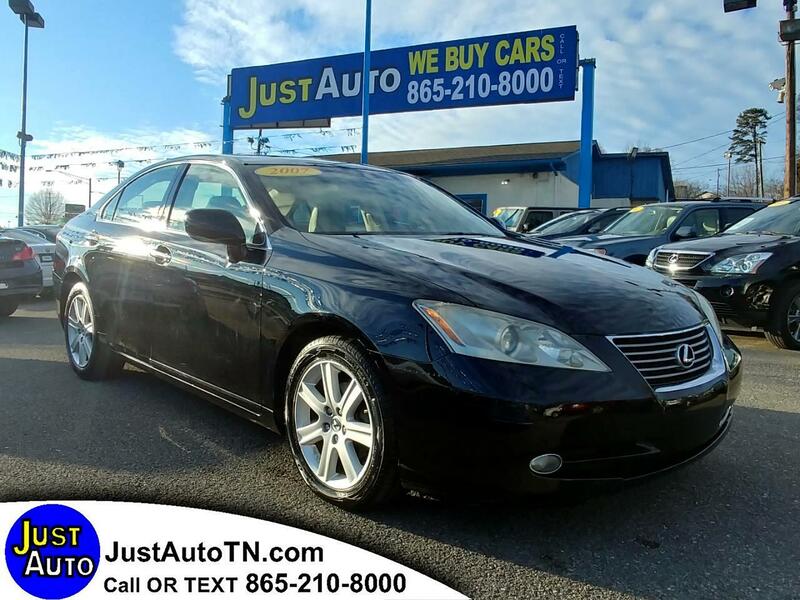 VISIT JUSTAUTOTN.COM.